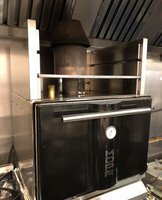 New B Grade Empero EMP. 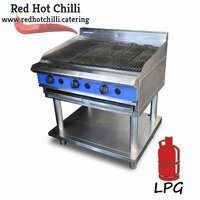 9LG020 Char Grill. 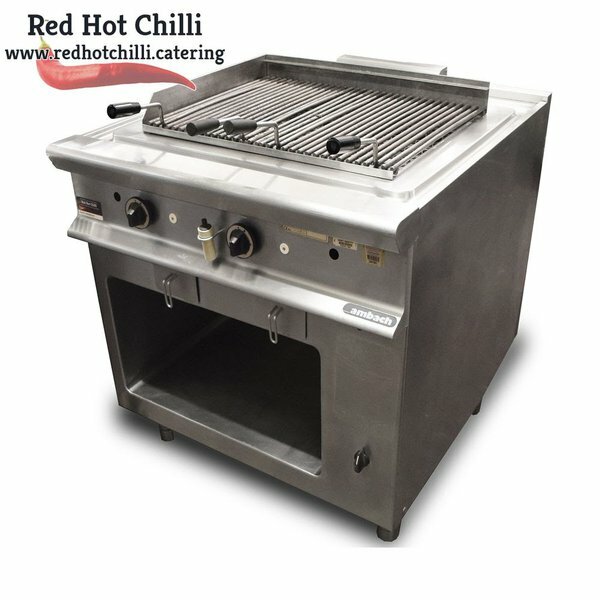 Delivery can be arranged at extra cost throughout the UK. 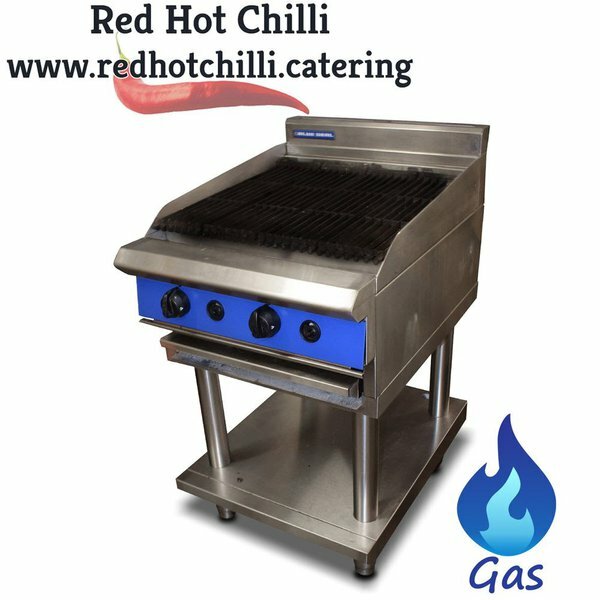 Achieve perfect results with this top quality Blue Seal Chargrill is has a heavy duty construction with reversible heavy duty top grates and interchangeable drop on griddle plates. 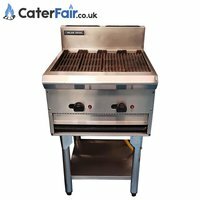 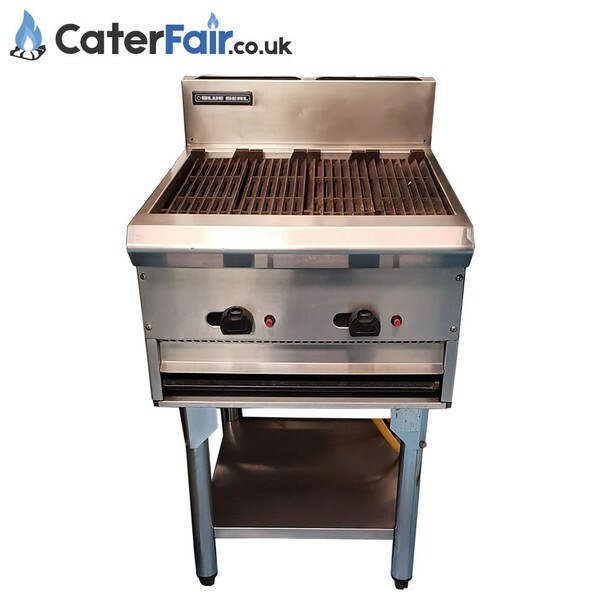 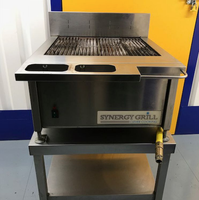 The powerful stainless steel burners and radiants generate maximum heat which is ideal for sealing in flavours this chargrill is ideal for your business. 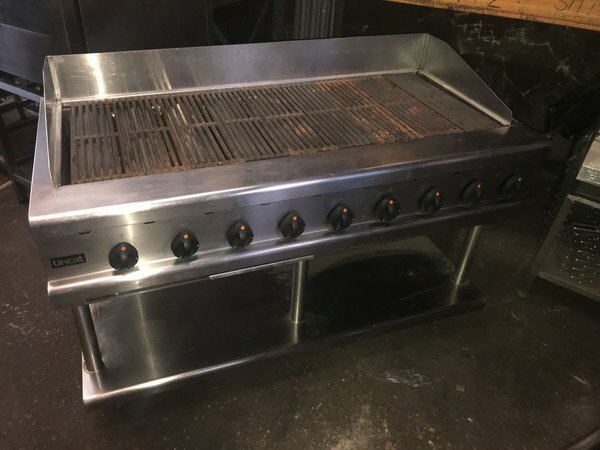 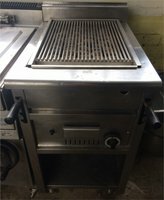 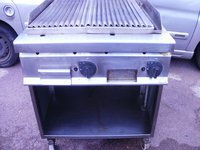 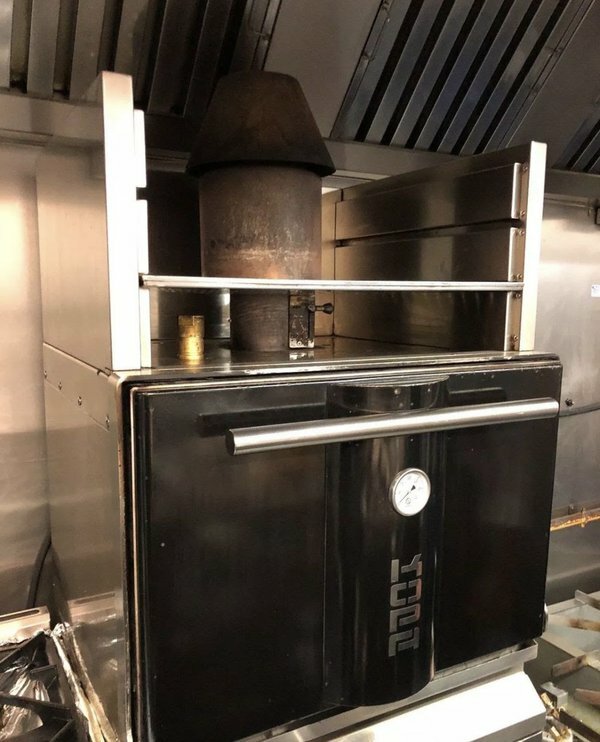 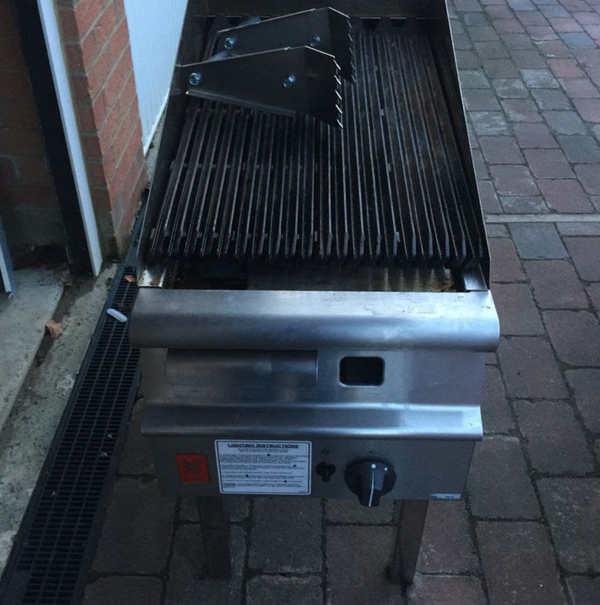 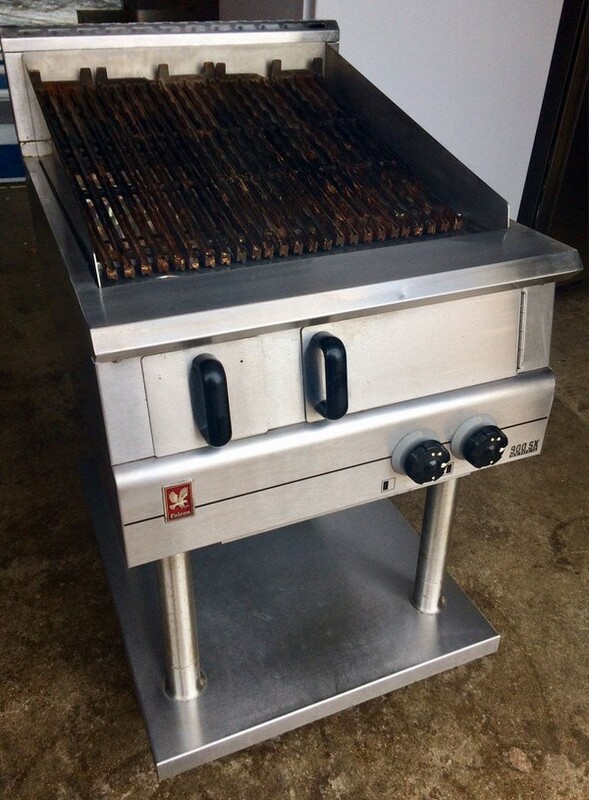 Used Lincat OG8402/N Freestanding Char Grill. 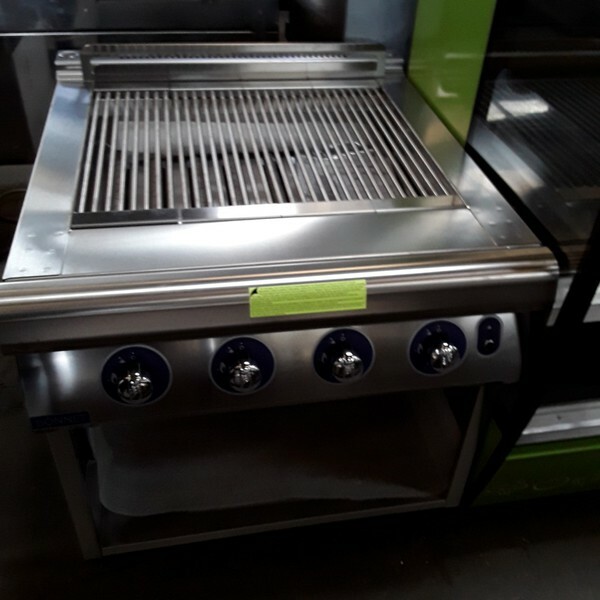 This top quality gas chargrill by Ambach features two gas burners with two cast iron grill plates which can be flat or angled to suit your cooking needs. 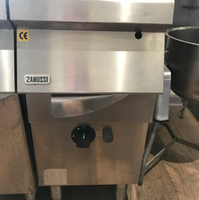 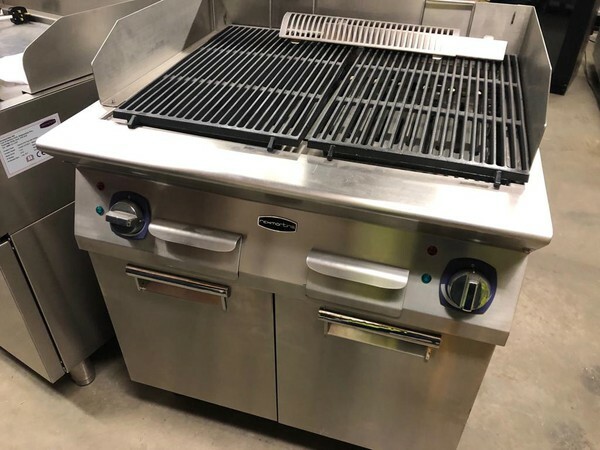 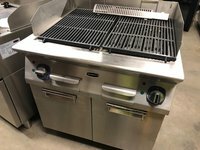 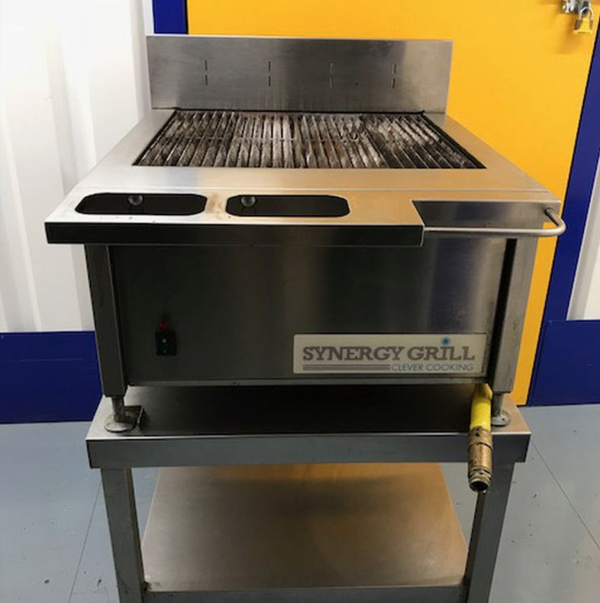 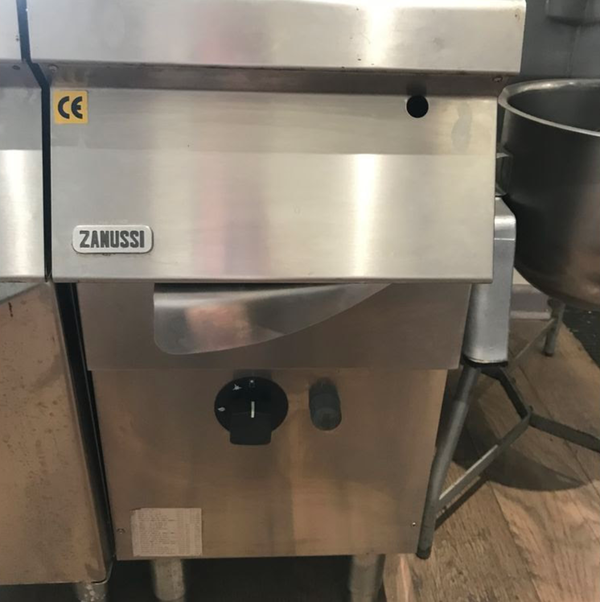 Additionally, the chargrill has a spacious under storage area which can be used to store pots, pans and other kitchen items within your busy restaurant. s/s on casters, s/s burners covered to prevent holes from getting blocked. 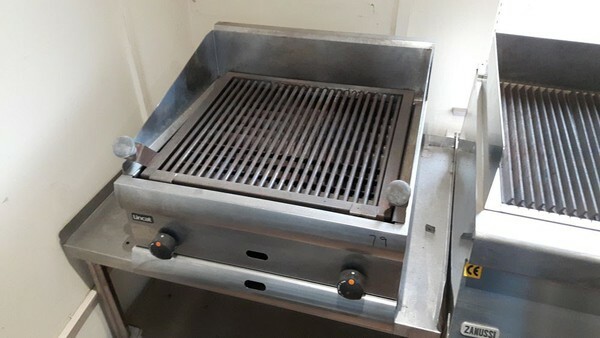 heavy duty grill to house lava stones. 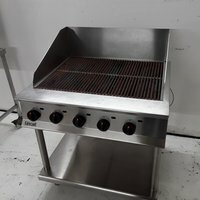 Dominator Plus Medium Duty Radiant Chargrill, gas. 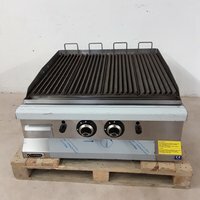 400mm, manual control, piezo ignition, (4) branders.